Full production details > HERE. Another SAMEGO for the surf! For our collectors, this Art Alchemy release will see the cheeky shark in our hot skin. 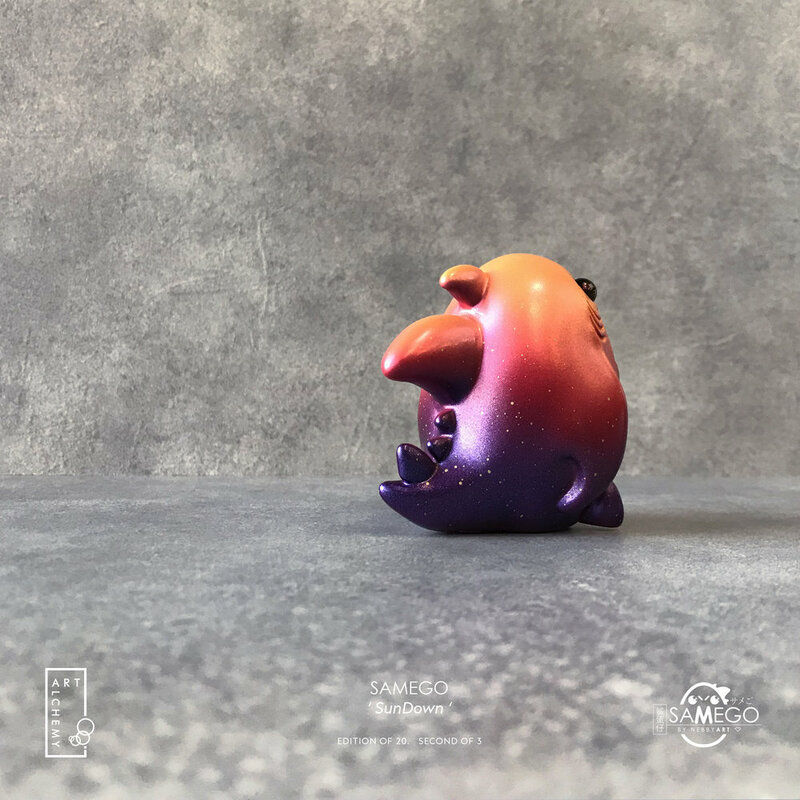 Covetrove store exclusive - SAMEGO RAGING. - Studio Hand-painted. Gunmetal Holo Glitter. - Packaged in old-school header card polybag. * Included registered worldwide shipping. * Estimated Delivery: APRIL end 2019. Office will resume after Shanghai show 2019. Please allow up to 2 weeks for international delivery. For all you friends whom could not attend the Shanghai show with us. Here is a little something for you! 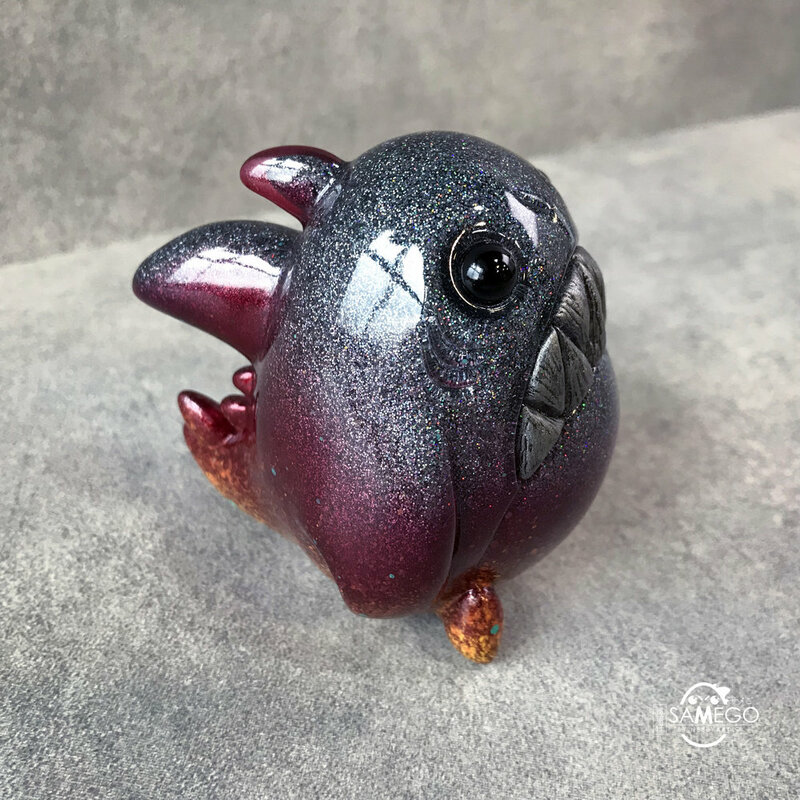 Covetrove store exclusive - SAMEGO SUNDOWN. With shades of metallics and hues of the sun’s final fade, the second in our Art Alchemy Samego series will be a vibrant and different companion to Samego Dusk. - Studio Hand-painted. Color-shift eyes. We will be attending the 2019 Shanghai Toy Show. This event will feature the WR Collective at booth number STS A76. Visiting friends do hope to see you there! Showcasing new upcoming releases and limited sale of show allocated products. 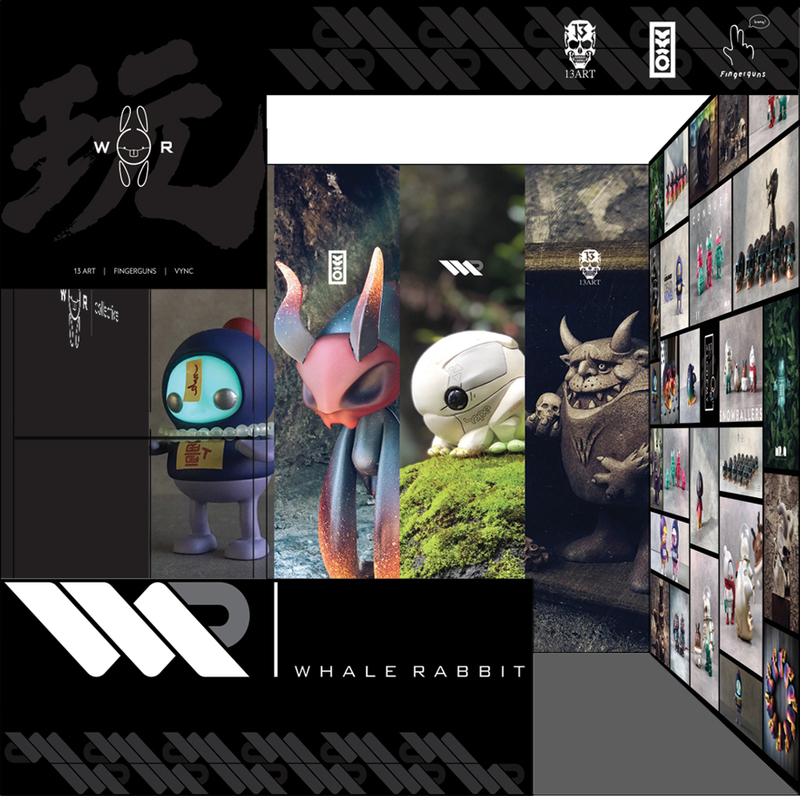 For our friends outside Shanghai fret not, as per usual COVETROVE store allocations will be set aside for our international collectors. For STS 2019 product releases, do watch upcoming updates at our Instagram and Facebook channels. 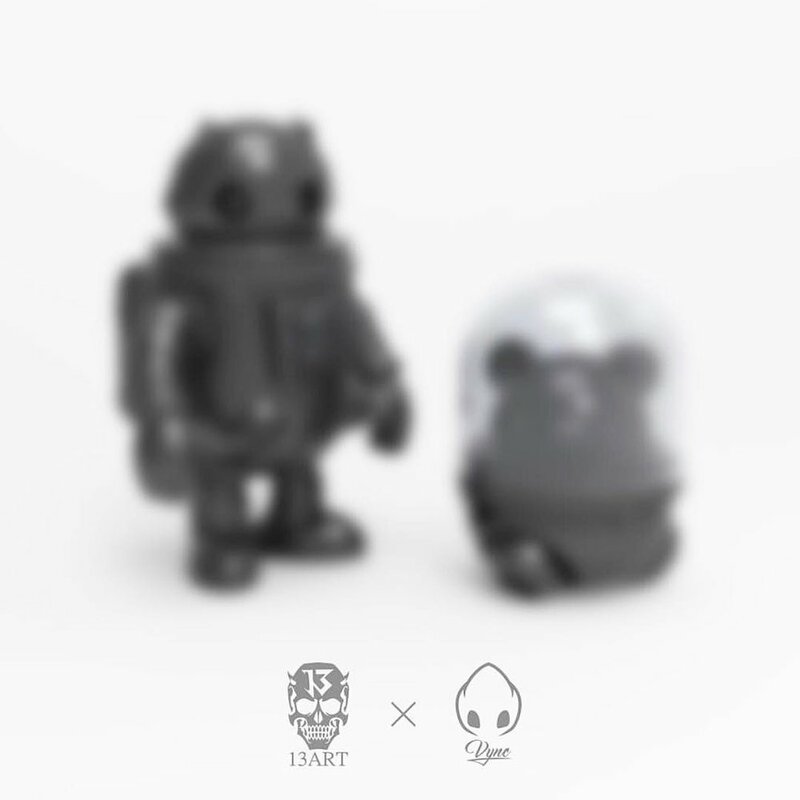 An all new resin sculpt coming soon. First release : BloodLord - AKA ONI will debut at STS 2019.
International collectors fret not, the COVETROVE store will see a later online release allocation. To the next planet star! Thank you all for supporting this season SnowBallers! We hope they will add some sugar and spice this year. On behalf of everyone here, grateful for every support and care you have shown. From a kind message, to the patience you have shown for delayed works. For those whom are awaiting orders, please do bear with us a little longer as the new year holidays comes. We are working with logistics to dispatch orders as safe and quick as possible. A big Merry Christmas to All! A little something for the season. The ballers are here to add to your holiday of joy and hope for the coming year. We wish our collectors happiness and rest with their families. Have the utmost fun and stay safe! With a grateful heart we thank you for the support and patience for this year. The SNOWBALLER18 release will last from Christmas today to Boxing Day ends. (Or as much orders as we can cope). Exclusively at the COVETROVE Store. 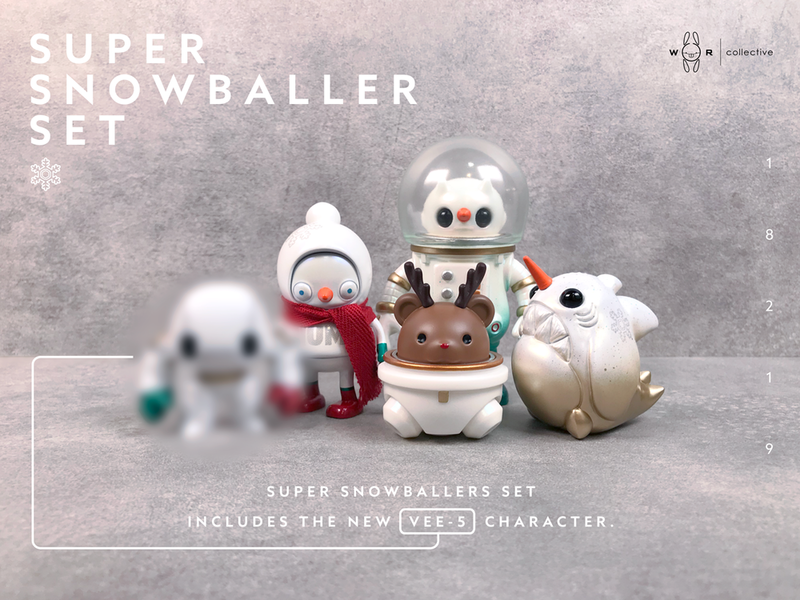 For Collectors planning to pre-order the entire snowballer set. We thank you from the bottom of our hearts for your support this year. An all new character designed by VYNC. Studio hand-painted solid resin figure. EDITION SIZE OF 20 SETS. -1 in 4 CHANCE for Chase Set. 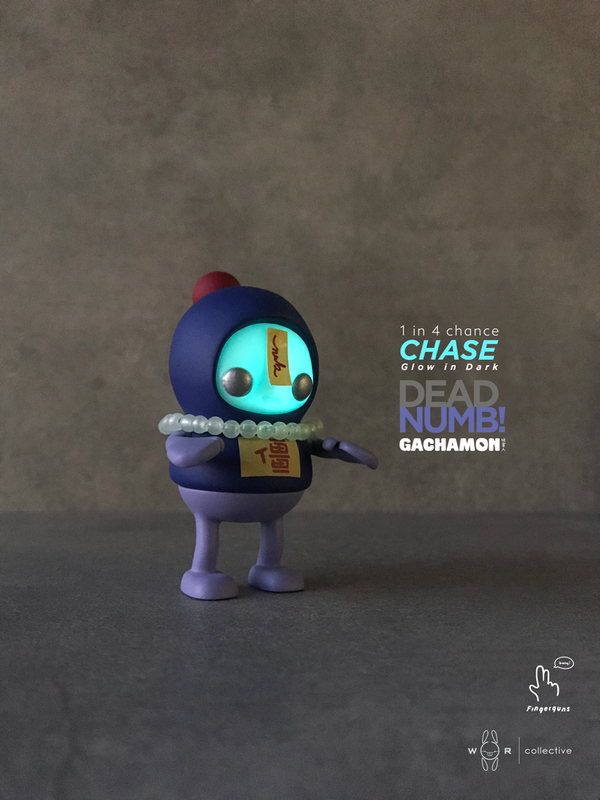 ** CHASE SET will include additional - Glow in Dark Face and Neck Chain. We are proud to announce our latest designers in the arena! A total limited edition of 40 Sets will be made available only at the COVETROVE store. x1 face plate with cap. Studio hand-made 2.75 inch Solid Resin. We love for you to join us in their debut world of characters! 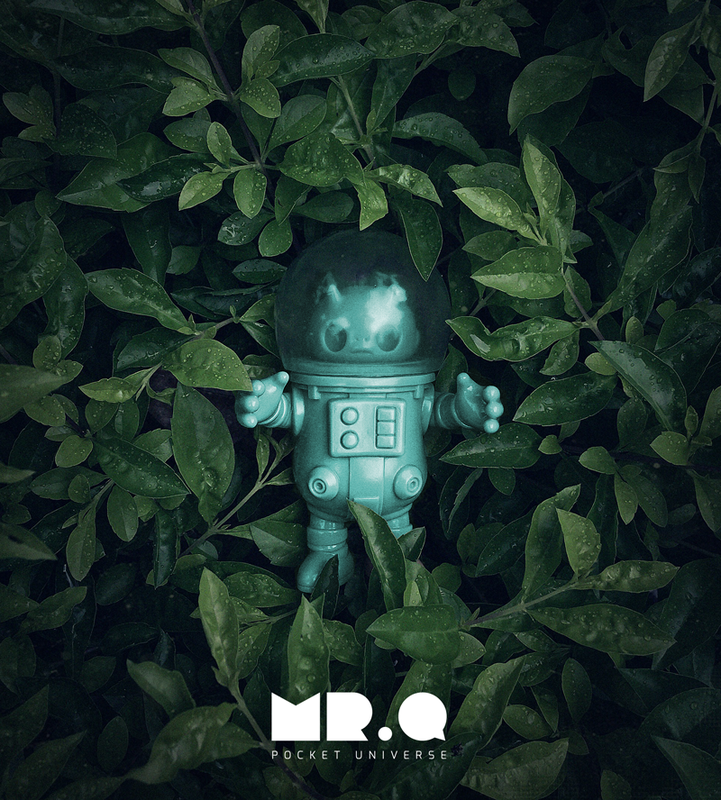 MR. Q will see a limited first release at the BEIJING TOY SHOW 2018. For collectors heading to the fair, see you there! - International allocation release will be made available at COVETROVE.COM later. ART ALCHEMY vinyl collaboration series. Introducing an all new series from the designs of SKULLMAN and VYNC. Mr. Q and pet will start an all new series of nostalgic play. For the Kiddult in us! - Preview limited ready stock sale at BTS 2018, 7th September 2018. Dropping on 18th AUGUST 2018. * Estimated Delivery: SEPTEMBER 1st week 2018. A total of 20 PIECES will be made available at the COVETROVE Store. Dropping on 27th JULY 2018. - 20 PIECES PRE-MADE. Ready Stock sale. - Hand-painted 5inch Quality Vinyl. * Estimated Delivery: AUGUST 1st week 2018. Dropping on 14th July 2018. - Hand-painted 2inch Solid Resin.